Kokubunji is the largest pine producing area in Kagawa along with Kinashi. There are many bonsai gardens and fields around JA bonsai center and Kokubunji Hokubu elementary school along a prefectural road. The town is the birth place of Nishikimatsu (cork bark Japanese black pine). Because it gained the great popularity in Showa 40s, every field grew it and all bonsai growers profited by it. 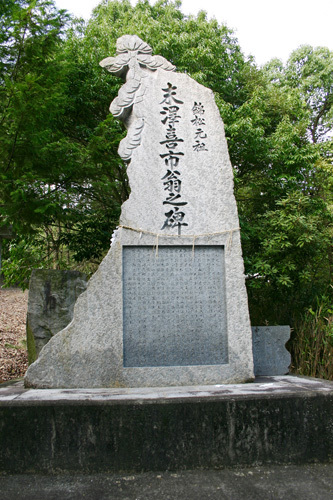 Around 1892, a person took a great Yamadori (trees from mountains) of Nishikimatsu to old Mr. Kiichi Suezawa. He bought and cultivated it, and two years later, he succeeded to grow it by Tsugiki which helped the mass production. Then he generously shows the technique of Tsugiki to people. So Nishikimatsu of Kokubunji became famous throughout Japan. In Showa 38s, a new variety of Nishikimatsu "Kyokko" was developed which has great split trunk. 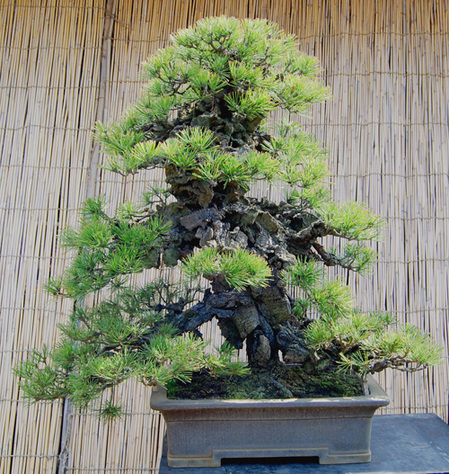 It became very popular and it was cultivated in all bonsai fields in Kokubunji. However, because of the falling in price due to overproduction, growers started to cultivate Kuromatsu (Japanese black pine) and Goyomatsu (Japanese white pine) instead of Nishikimatsu. Now only Masahiro Hashimoto, the 3rd generation of Senshoen bonsai garden, is the specialty grower in Kokubunji. He keeps the tradition while developing the new species. As a feature, Kokubunji has only one bonsai shrine in Japan. 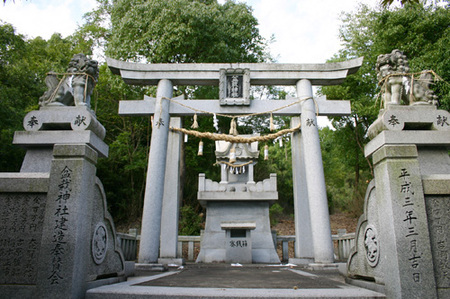 It is located on a hill near the bonsai market. The God of bonsai are two enshrined deities: "Kukunochi kami" who is male presiding over trees and "Kayanuhime no kami" who is female presiding grasses and flowers. It was built in 1991 by bonsai growers in this region to pray for the success of bonsai culture there.